The Fat Olive Restaurant in Wigan is based on providing fresh homemade food with ingredients sourced from local suppliers. Menus are styled by an international theme and a added traditional Lancashire twist so you can be sure that there will be a dish to suit everyone's taste from either the A La Carte menu or our Weekly Menu Specials we provide. The restaurant boasts great modern decor and a friendly ambience offering a full Wine List with draft and bottled beers available. We are also child friendly with a 2 course menu of wholesome food especially designed for your hungry Little Olives. Party bookings and specials occasions are welcome, so please contact us to discuss your requirements. We also have a function room available for booking. 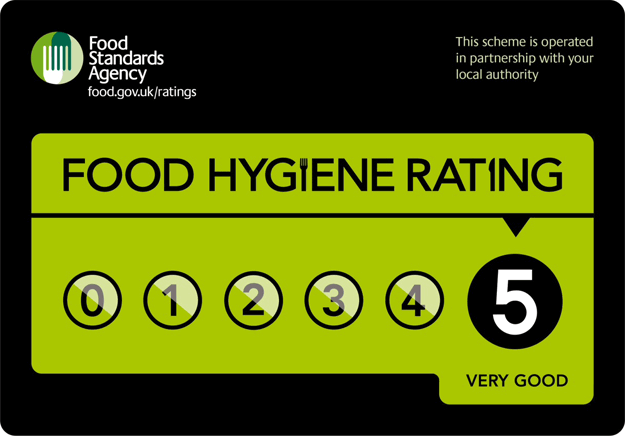 Fat Olive Wigan has been awarded a 5* food hygiene rating!! 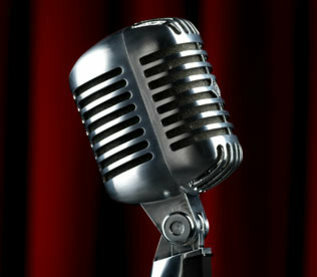 Enjoy one of our fantastic cabaret nights on the last Friday of every month, only £26.95 for a three course dinner with live cabaret.